Hats are officially the trendiest accessory for both women and men. If your outfit is missing that something, to take it to a whole new fashionable level, you need a hat! These 20 amazing types of hats will help you out in entering the world of fashion awesomeness. There is a little bit of something for any season and for any style. Go through the different hat types for both men and women to find out which design flatters you the most and when you should be using these hats. 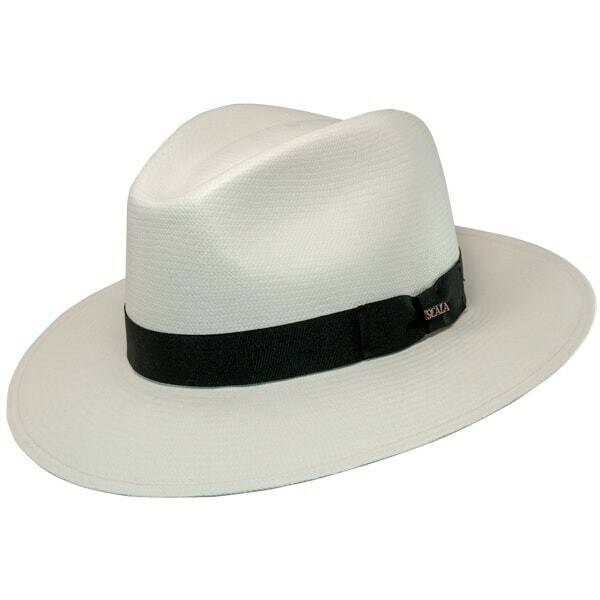 Panama is one of the coolest types of hats, made in white, usually decorated with a black band or ribbon. Ideal for: Oblong, round, triangle. When it comes to the hair length, it looks amazing with both long, medium and short hairstyles. Side braids for women are very flattering with this hat type. When to Use: When you are headed to a sunny tropical location, you can upgrade your final look with the Panama hat. This design is mostly worn by men during summer days with lightweight suits. That doesn’t mean that women don’t love rocking the chic Panama design. Boater hats are stiff designs made of straw with a flat top part. The brim is usually short, decorate with a band in different colors. Ideal for: Square, heart. The length of the hair once again doesn’t make a difference. Soft beachy waves for the gals are one of the trendiest manes to match with their boater hat. 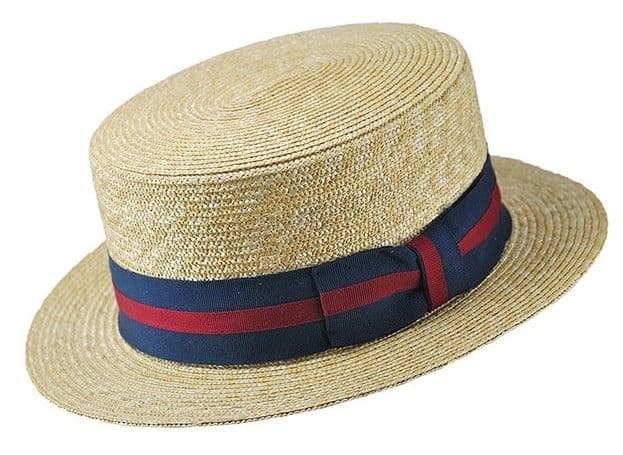 When to Use: The boater hat will compliment all of your summer outfits. It doesn’t matter if it’s a gentleman, lady, and even kids. 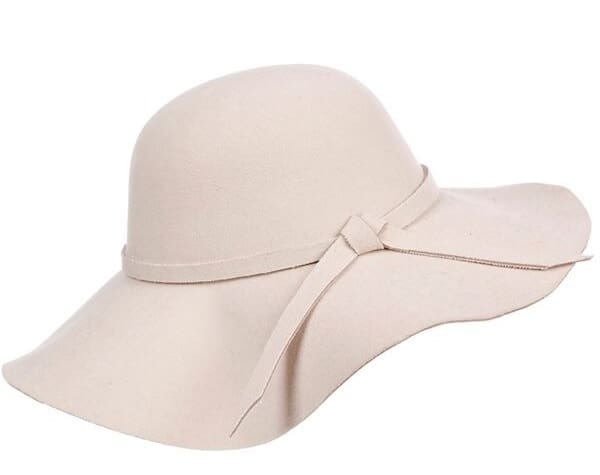 Match this hat with your maxi vibrant dress, or a chic summer linen suit. It was initially only worn by men, but a lot of things have changed since the 1920’s. 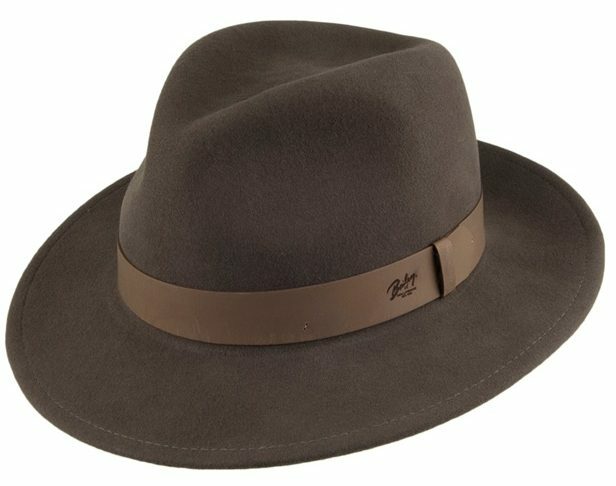 This is one of the classiest types of hats for men. As time went by, women also started rocking the pork pie. It features a slightly curled brim and a flat top. Ideal for: Square, round, oblong. Ladies can feel free to experiment with all the possible hairstyles if they decide to rock a pork pie hat. This is definitely a style that gentlemen prefer to wear, especially during cold winter days. When to Use: This design is definitely meant to go with classier outfits, especially work attire. Unlike the boater and Panama, the pork pie style is not the best choice for summer. One of the trendiest types of hats for women in the past few years is the fedora. Fashionable men also choose this style to complement their stylish looks. It features an indented crown and cool “pinched” details on both sides. Ideal for: Oval, oblong. Tie your hair in a messy curly low pony to show off your fedora in style. Men can rock it with long and short hairdos. When to Use: Fedoras can literally look amazing with any type of outfit you can think of. Throughout the years, rockers, hippies, gangsters have flaunted this hat type. 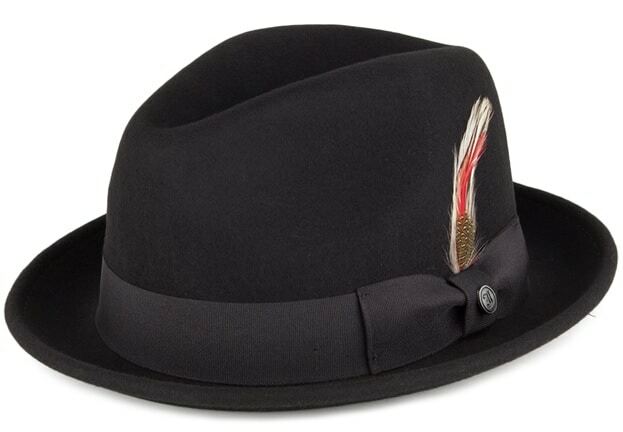 Bowler or derby is a part of the classy types of hats for men and women with a rounded crow in the top. Ideal for: Square, rectangle. For gents, this hat looks much more sophisticated with short hairdos. Women can feel free to experiment with a wide range of hairstyles. When to Use: It will be the most stylish moment in your overall look. Ladies who prefer that boyish, but classy style should definitely wear it. There are no actual rules on when you should choose to flaunt a bowler hat, but it is meant for more elegant looks when it comes to men’s style. Channel the chic Parisian style by rocking a fashionable beret. This is a soft hat with a round top in a variety of colors, prints, and fabrics. Ideal for: Inverted triangle, oblong. 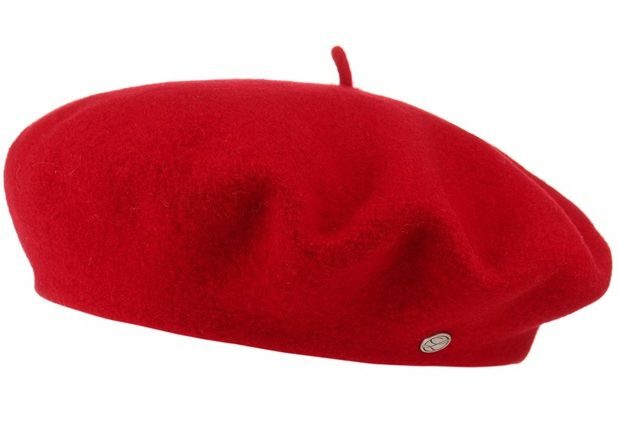 When to Use: The general opinion suggests that only women wear berets. This is completely untrue because this design can be very flattering for men. It is perfect for winter and fall. 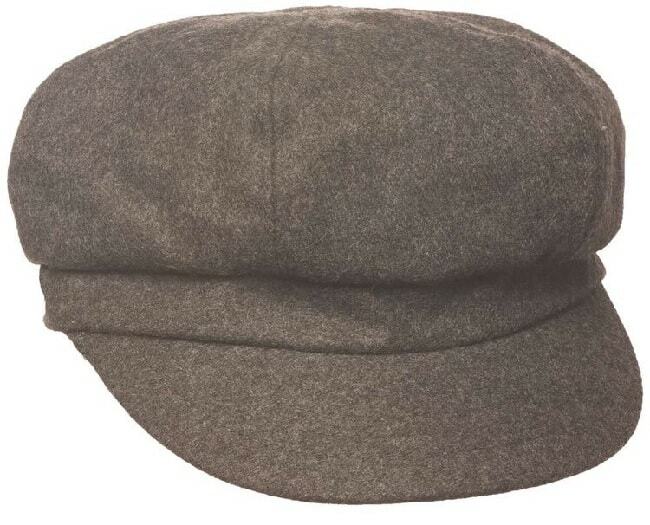 Officially the trendiest hat design of the season is the newsboy cap. This hat style comes with a round voluminous top and a short brim in the front. Ideal for: Round, square, diamond. Ladies let those luscious curls down and work your newsboy cap. Gents with long hair will look extremely cool thanks to this hat design. When to Use: It doesn’t matter if you are wearing a basic jeans and biker jacket combination, or a trendy dress. Men can feel free to match it with classier outfits and rock-inspired ensembles. 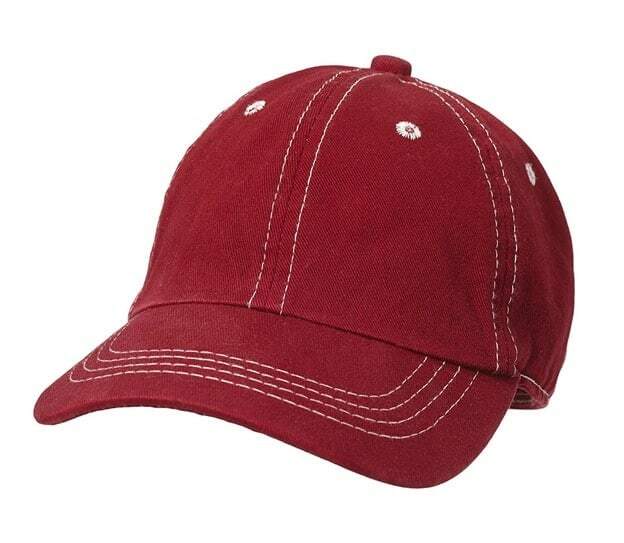 The all-time favorite baseball cap is made of round soft top and a hard prominent peak in the front. Ideal for: Oval, round. Any hair length for both man and women looks super-cool with a baseball cap. There are no rules on the hairstyle either. When to Use: Among various hat types, these will perfectly upgrade all of your sporty looks. This means they are ideal for sports events and activities. A knit type of hats that comes in so many different variations. The beanie can feature a number of knit patterns, colors, prints and lengths. Ideal for: All face shapes. It can be the best fashion accessory for ladies with long hair. 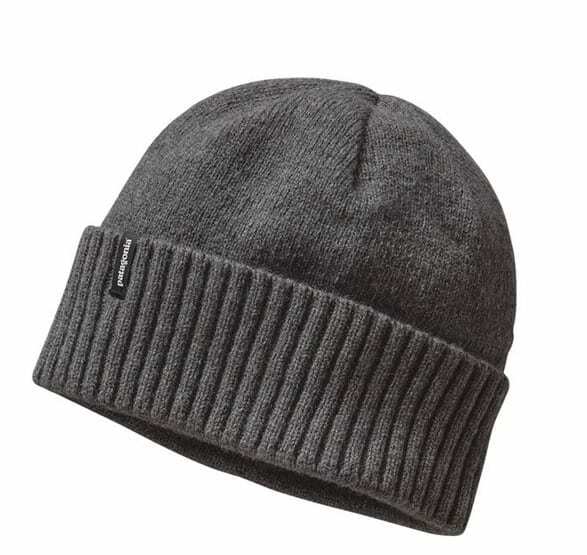 The beanie also appears very fashion-forward for guys with longer hair. Don’t let this stop you from rocking a beanie if your hairdo is short. When to Use: The best season for beanies is definitely winter. These cozy styles are meant to keep you warm when cold days arrive. 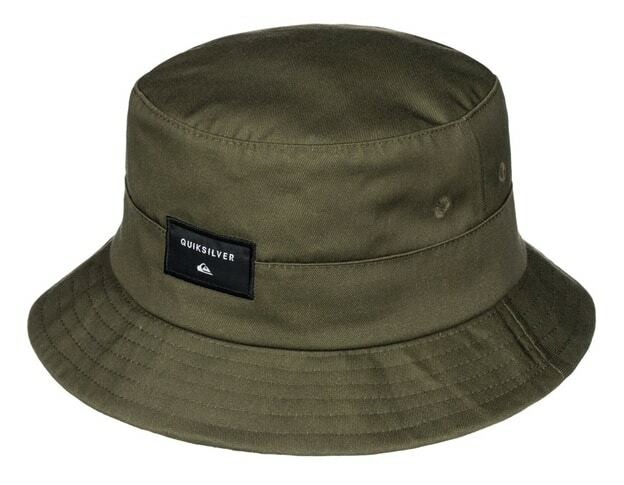 Get ready to make a strong fashion statement with the bucket hat. This is a common type of hats for men made of fabric with a downward brim. Ideal for: Heart shape, square, diamond. When to Use: It was traditionally introduced by fishermen. This year the bucket hat gained so much popularity that both ladies and guys can wear it with their athleisure outfits. 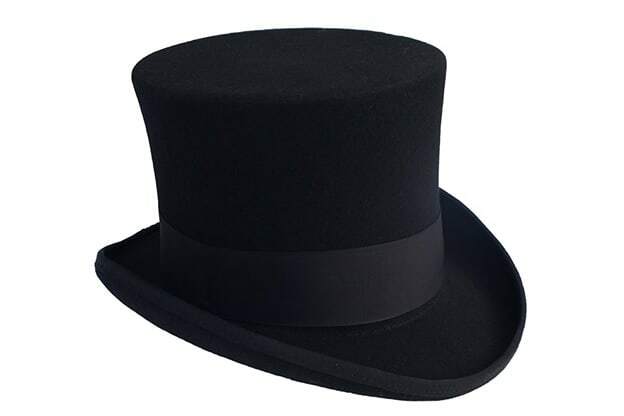 The classiest, most elegant among all types of hats is the top one. It features a very high, flat top with a narrow brim. Ideal for: Square, round. The hairstyle should be neat and classy since this design is meant for elegant events. When to Use: This one is almost always worn by men. They tend to add it to formal suits for a special occasion. It is not a style you would wear every day. 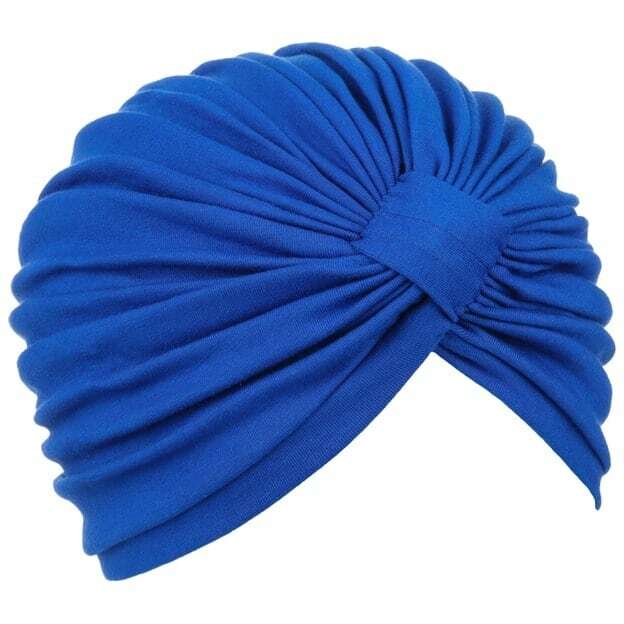 Fashionable ladies are obsessed with turban hats made of soft fabrics with ruching details. Ideal for: All face shapes, except for oval and oblong. To get the best look with a turban hat, our advice is to let your hair down and add some voluminous curls. When to Use: Use it for a night out, to match your party girl ensemble. Floppy styles are among the most popular types of hats for women. They come with a wide, floppy brim and round top. Sometimes are decorated with a bow. Ideal for: Oblong, oval, diamond. The floppy hat is an ideal match with long and medium-long hair. The best thing is that you can also get creative with braids. When to Use: Add them to all of your trendy winter or fall outfits. Cloche comes from a French term which means bell. This is a bell-shaped hat for women, made from a variety of fabrics. Ideal for: Heart, round, oblong. Short and curly hairstyles are the best way to rock a cloche hat. When to Use: Cloche hats are a warm and stylish option for winter time. Ladies used to wear them all the time back in the 1920’s, then in the 60’s and 80’s. But don’t worry, 2019 will be all about statement hats. 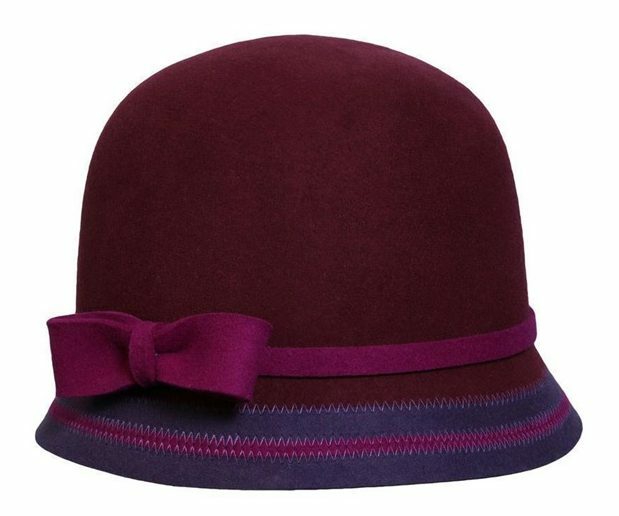 So get ready to flaunt your cloche this season. 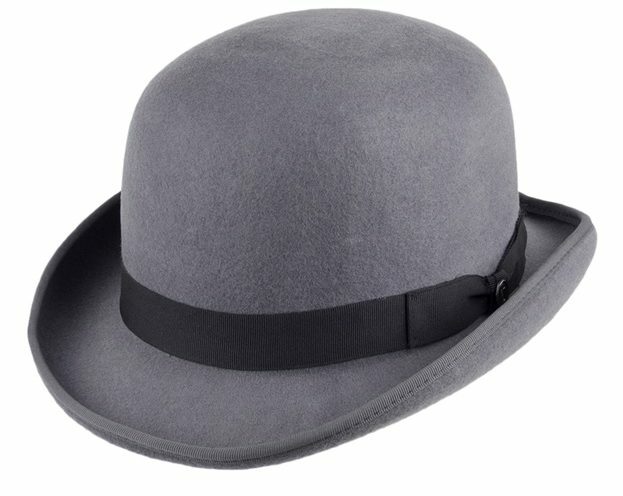 Trilby hats look very much like a fedora with a smaller brim and a taller top. Ideal for: Diamond, oblong. The hair length does not make a huge difference when wearing a trilby design. Most women find it unflattering to wear these unique hats with short hair. But the rules set no limitations to what works best for you. When to Use: This is one of the few hat types that are approved by men and women. They are very fashionable additions to any look. 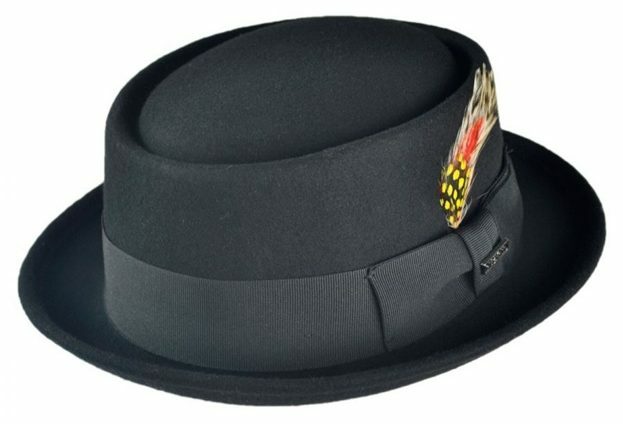 Feel free to match the trilby design with jeans and pants, even a classy suit. It is warm, so the ideal season is winter. A men’s ascot cap is a hat usually made of wool, with a round shape and hard texture. Women’s ascot hats are traditionally worn during Ascot races that date back to the 18th century. They are as fabulous as they get. Ideal for: All face shapes. Women can wear them with classy updos or elegant curls. Men can feel free to flaunt whichever hairstyle they prefer. When to Use: The female ascot hat is worn for special occasions such as the races. They come in so many amazing shapes and forms. Most of the hats are decorated with opulent flowers, feathers and so much more. The colors are vibrant. The male ascot cap is meant for winter, available in many shades. Among the different types of hats out there, this one is the coziest warmest hat for winter which is called the trapper hat. It is lined with real of faux fur and covers both ears. Ideal for: All face shapes. 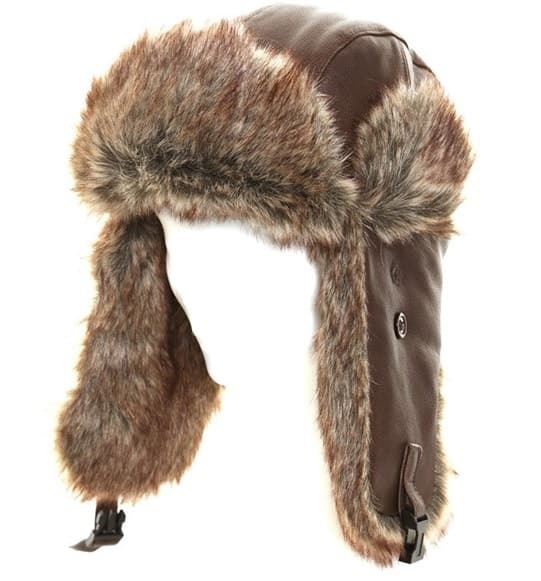 Although these types of hats can be used as a fashion accessory, their main goal is to keep men and women cozy. Don’t overthink about how your hair looks, the trapper hat will cover it all. When to Use: Meant for the coldest winter days, when you need extra protection for your ears. It is super-warm especially if lined with real fur. They might not be your first choice, but definitely the best one. 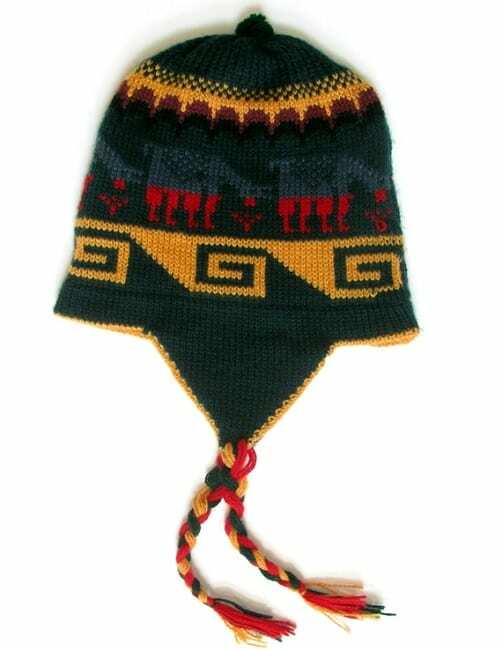 Chullo hats are the Indian version of the trapper hat, knitted with interesting patterns. They also come with earflaps and fun prints all over. Ideal for: Any face shape. Just like with the previous style, the most important thing is that you are warm when you wear the chullo hat. Most of the designs are also chic and will complement your winter ensembles. When to Use: Once again, winter is the season that requires cozy hats such as chullo knits. You won’t want to take it off when you see how good it is. The original chullo is made of alpaca, sheep or llama’s wool. 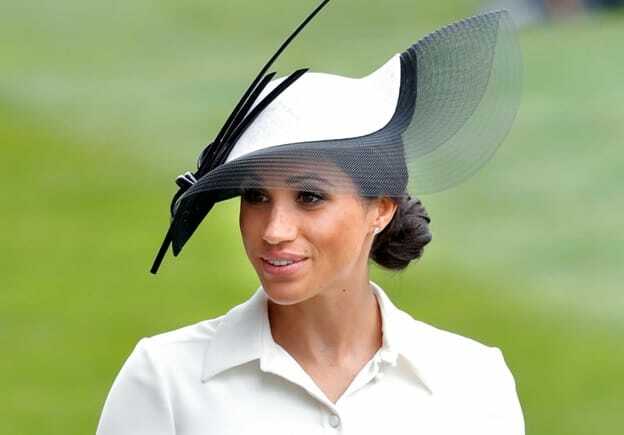 Fascinators are really fascinating, gorgeous hats typical for British royal events. They first appeared in the 1900 and include a headband with a small base, decorated with a huge detail. 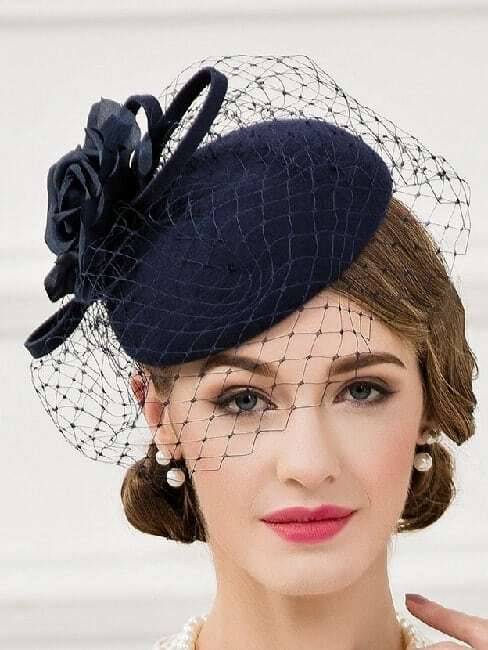 There are so many shapes and forms from the fascinators that women often find it hard to choose a single one. Ideal for: Any face shape. The hairstyle should match the occasion. It doesn’t matter if it’s a neat updo, straight or curly, as long as it’s appropriate for the event. When to Use: Royal members use them for special occasions. Every British royal is obsessed with fascinators. Ladies also love wearing them for interesting events such as a Kentucky Derby or other horse races. These are elegant designs, that work best with a classy suit or dress and high-heels. Also known as a sun visor, this heat does just what the name says. It is supposed to protect you from the sun. 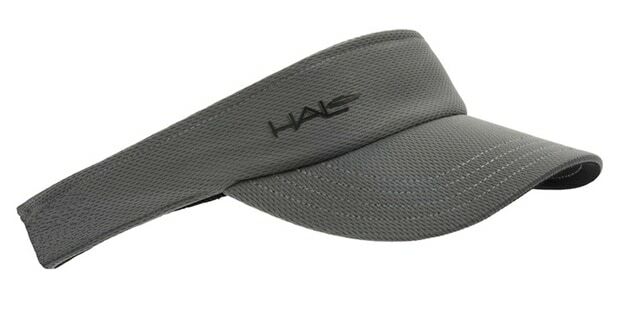 It features a brim in the front with a simple strap in the back that goes around the head. These types of hats for men and women usually finish with a Velcro closure in the back. Ideal for: Any face shape. Ladies can wear it with their hair down or up, there is no recommended way on how to style it. The same thing applies to men. When to Use: Sports visors are the hat types you see on tennis matches and other sports happenings. Other sports such as beach volleyball, golf, are also associated with sun visors. People tend to wear them as a protection against the sun while at the beach.